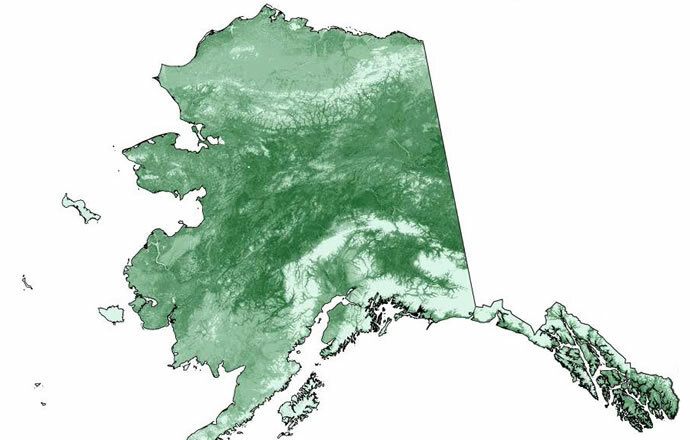 Primarily inhabits subarctic and subalpine zones, particularly shrubby habitats in relatively low, moist areas. Common in areas with patches of dense vegetation, especially where willow or birch shrubs are abundant (shrub height of 0.3 to 2.0 m; Weeden 1965, Moss 1972a, Martin and Hannon 1987). Also found in sedge- willow marshes, in meadows, along road and forest edges, and on open tundra (Campbell et al. 1990). In winter, typically moves to areas with greater vegetation cover, such as muskegs, river and lake margins, and forest openings (Bent 1932, Godfrey 1986, Campbell et al. 1990). Bent, A.C. 1932. Life histories of North American gallinaceous birds, Orders Galliformes and Columbiformes. U.S. Natl. Mus. Bull. 162. Martin, K. and S. J. Hannon. 1987. Natal philopatry and recruitment of Willow Ptarmigan in north central and northwestern Canada. Oecologia 71: 518-524. Moss, R. 1972. 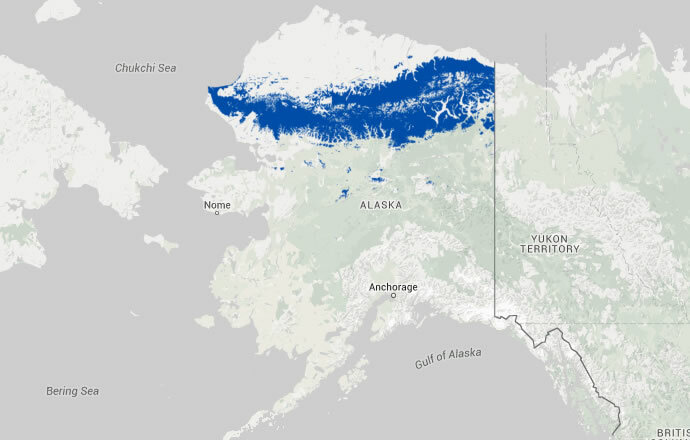 Social organization of Willow Ptarmigan on their breeding grounds in interior Alaska. Condor 74: 144-151.